CNPR is growing and happy to announce the new division CNPR Digital! 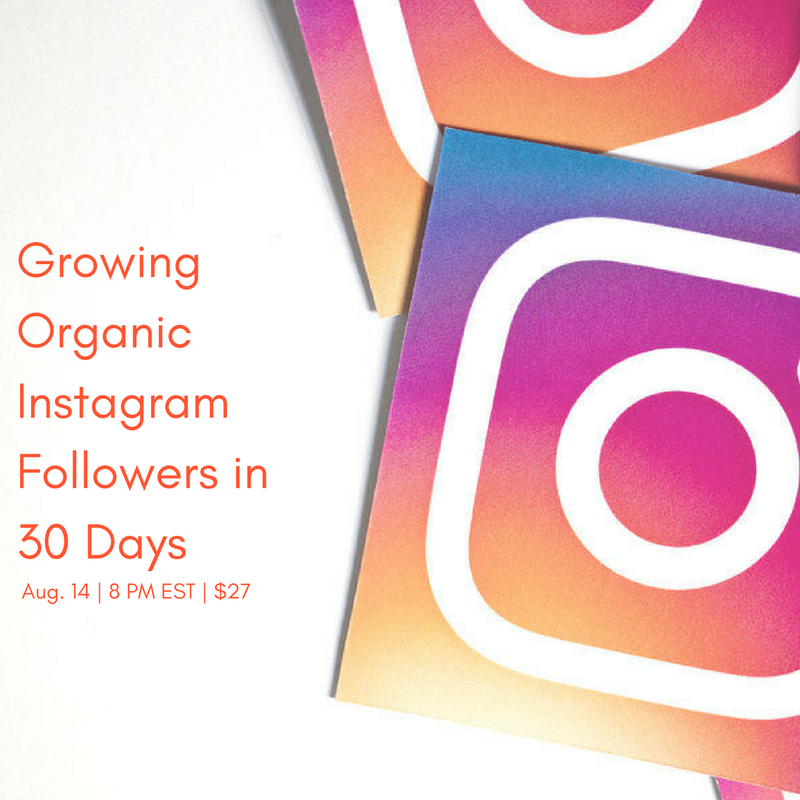 We will be hosting monthly paid (and sometimes free) online classes and offer social media audits for Facebook & Instagram. 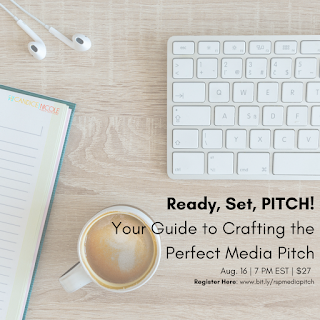 Below, you will find our upcoming online classes and the link to purchase. 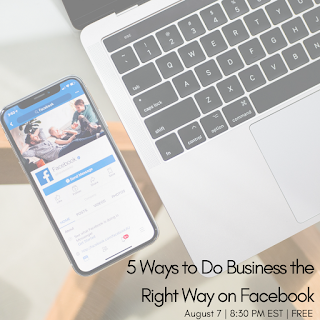 "5 Ways to Do Better Business on Facebook"
"Growing Organic Instagram Followers in 30 Days"
"Ready, Set, PITCH! 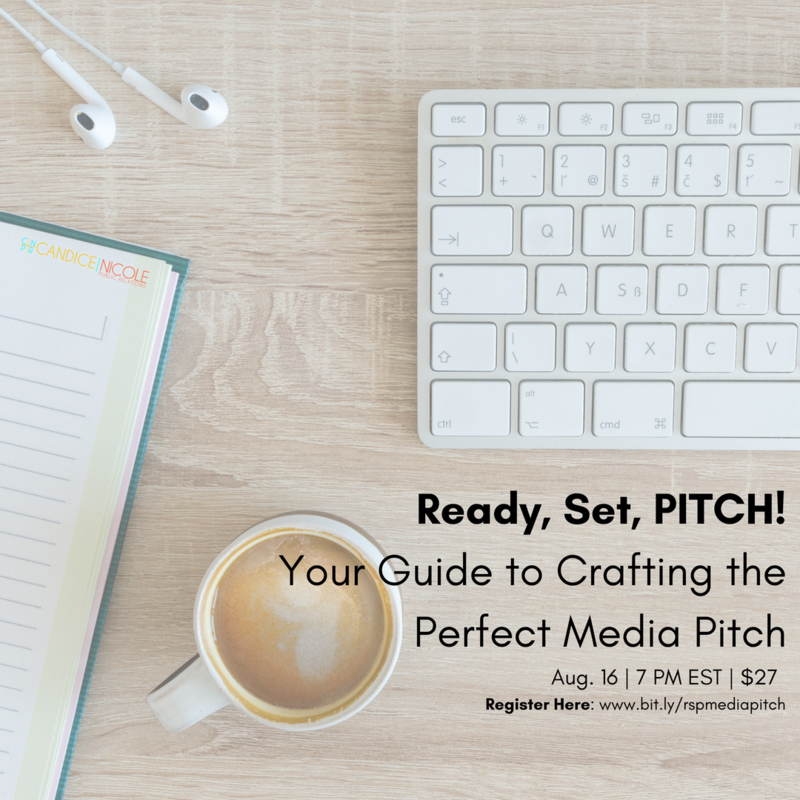 Your Guide to Crafting the Perfect Media Pitch"